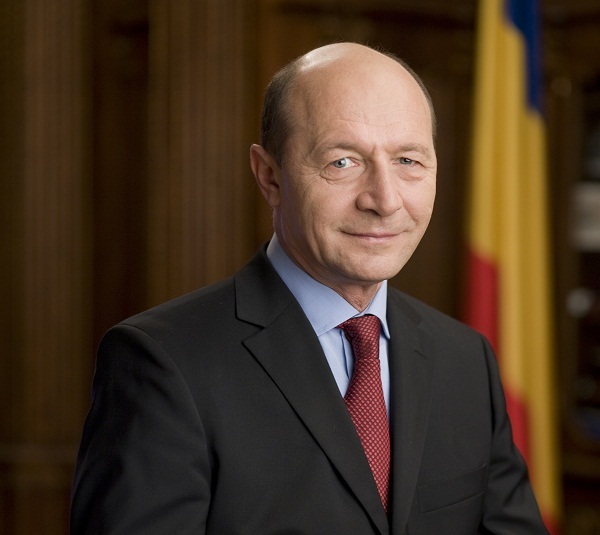 No money from the Structural Funds dedicated to Romania or to other countries will be directed to Greece, the Romanian President Traian Basescu has recently said. “I've heard that there was a rumor that money from the Structural Funds for Romania will be taken to help Greece. No. No money from the Structural Funds for Romania or other countries will be directed to Greece”, he said. For Romania, the clarification of the EU support for Greece was a very big challenge, he added. “It was probably the biggest challenge of this Council from our point of view, because there are seven Greek banks operating in Romania, holding about 27 percent of the Romanian banking market”, said Traian Basescu. For this reason, Romania sustained any support for Greece, according to the President. “Now we look with great hope - as we know the European Council's decision to continue financial support for Greece - to the Greek Parliament's decision to approve the restructuring program of austerity. We are a consistent supporter of Greece from this point of view”, said the Romanian President.